Since the inception of Vividreal in 2014, we have been working with lots of E-commerce businesses around the world. This gave us tons of marketing data and a wealth of experience in the e-commerce business. It is now time to share this wealth with you. Here are the top e-commerce conversion tips that we think you should know. When it comes to e-commerce business, images play a very crucial role in conversion. Studies show that quality photos yield high conversions. Upload high-quality images with lots of white spaces around your products. Upload more than one image of your product. The more the merrier. It is even better if you can make your product images zoomable. People want to see what they are buying; show them images from different angles. Your copy serves as your online salesman. Make it good. The purpose of your copy is to inform your customers about your product. You can include both compact and long versions of product descriptions. Long descriptions work better if your products are expensive, unique or rare. Here they use a long copy as they have a unique product that has a story to tell. The type of product description suitable for your products can vary. You must use the description that is suitable for products. Images are good but videos are the future. If you can show on video how your product work, it can give you a boost in conversion rates. The writings on the wall show that videos will become the next big thing in marketing. It is better if you include product videos. 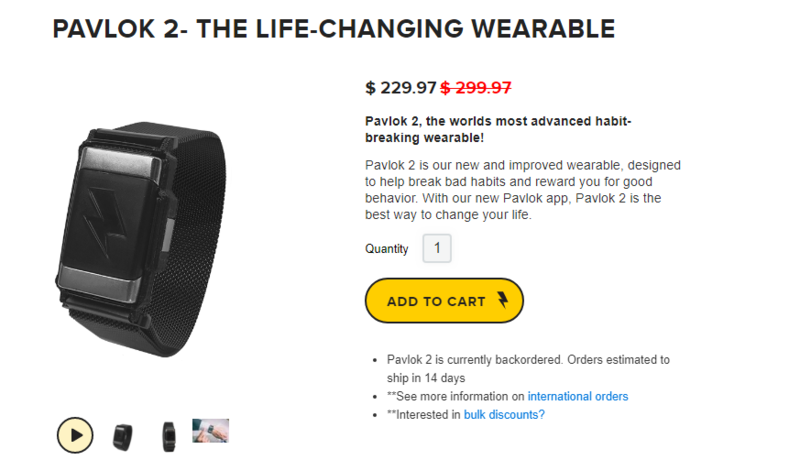 Check out this video from Pavlok. Charging for shipping is a conversion killer. Studies show that people abandon your store if you charge for shipping. It is better not to surprise your customers with shipping charges. This will cause them to reconsider buying your products. We have learned from experience that offering free shipping can boost your conversion rates. It is imperative that you make it easy for people to navigate and find what they are looking for. An easy search system along with auto-completion helps people find the things they are looking for in your online store. An important factor that influences a customer’s decision to buy is the trustworthiness of your website. If you are new in business, you can do this by borrowing some trust from others by including ‘trustmarks’ on your website. Include badges of trusted companies that you are associated with and display awards or recognition that you have received. This will give out a message that you are credible. Another factor that influences conversion is customer reviews and testimonials. Studies have shown that customer reviews and testimonials are important deciding factors that influence customer decisions. One easy e-commerce optimization method is to pull a few of your most enthusiastic reviews and add them right to your homepage in the form of testimonial quotes. Extra points if you can get the customer’s name and photo to go along with the quote. It is even better if you can include videos of customers sharing their experience using your products or services. Seeing that real people have purchased and liked your products or services will increase your credibility with shoppers. Here is an example. Do you have a unique story to tell? If yes, It helps you to stand apart from thousands of e-commerce websites out there. The easiest way to do this is to have an ‘About Us’ page on your website. Tell your story there. Here is an example from one of our customers who understand the power of a good ‘About Us’ page. Give your contact details on your website. Let your customers feel that they can contact you anytime they want. 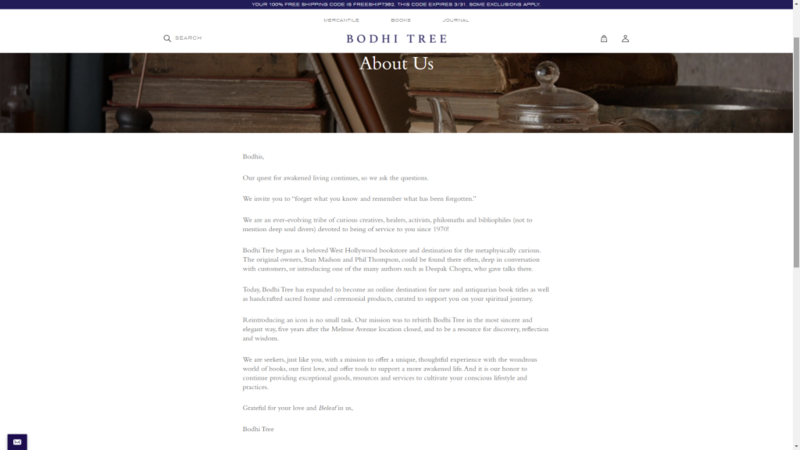 It is a good idea to have a “contact us” Page on your website. It will also help enhance your credibility as a seller. It is more likely that customers will abandon the cart if you do not have their prefered payment option. This is why you should have multiple payment options on your website. Payment services like Paypal and Amazon Pay can also help. These are some of the best e-commerce conversion tips that guarantee results. 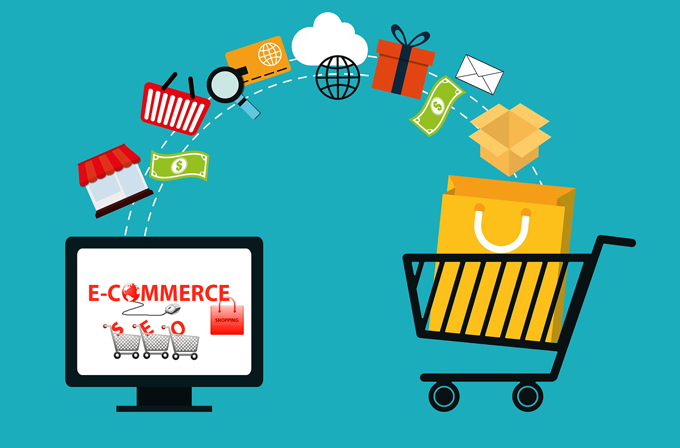 Do you want to set up an e-commerce store or do you want help with your existing one? Our team of experts are here to help.